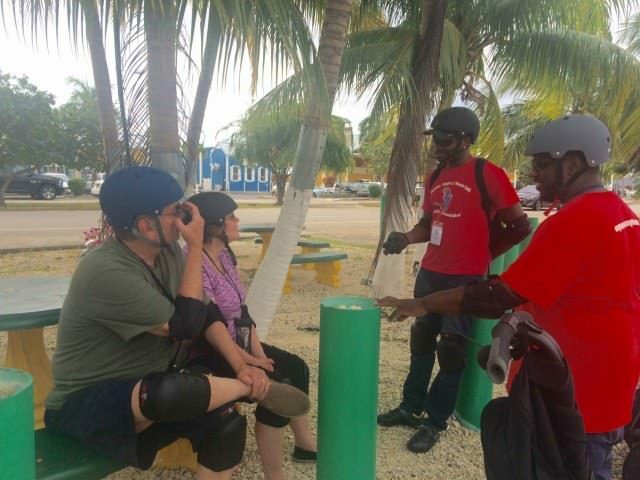 Day Tours ideal for cruise passengers, free transportation included! Groups of 6 or more, are eligible for a discount of 5% off per person. 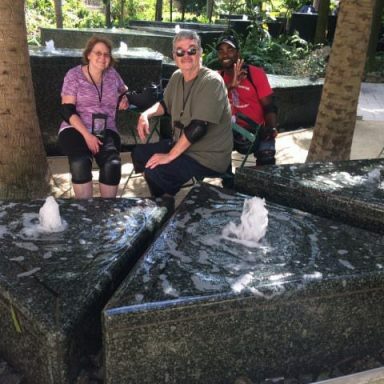 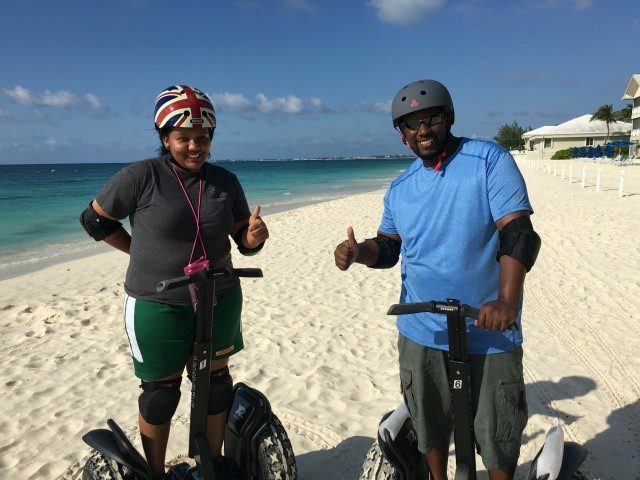 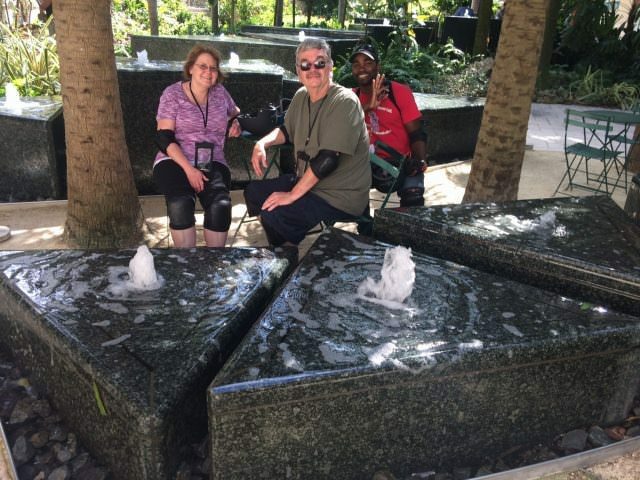 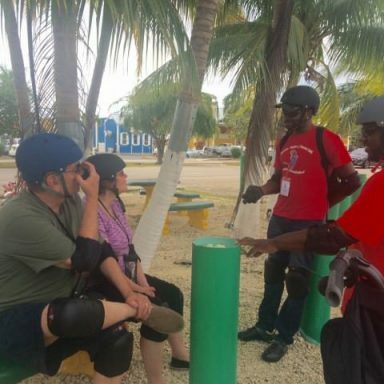 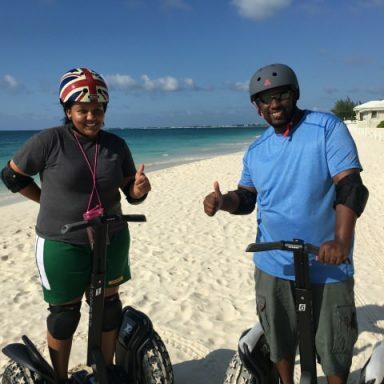 Please email us at info@caymansegwaytours.com for your discount code prior to booking. 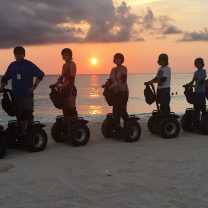 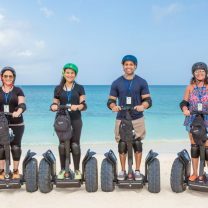 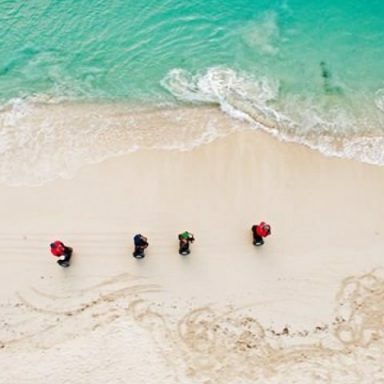 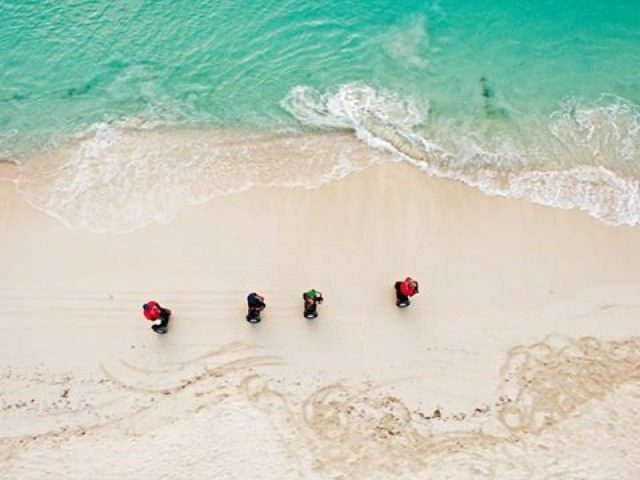 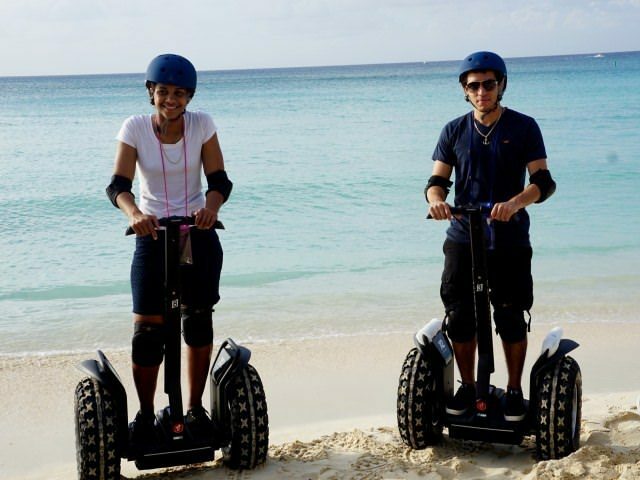 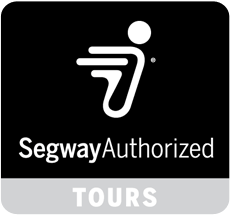 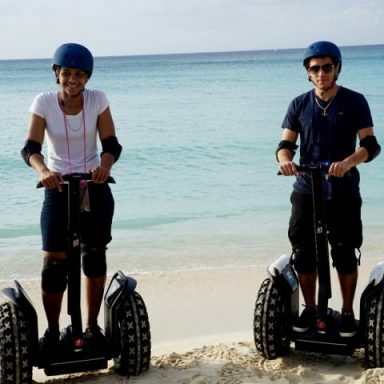 Explore Seven Mile Beach the coolest way possible, with Cayman Segway Tours!